Page size: B5, 192 pages, 16 color pages. Language: English On April 15, 2001, a legendary singer who fronted a legendary band passed away after a lengthy battle with cancer. The singer was our beloved Joey Ramone and his band was The Ramones. Together they changed the course of musical history forever. 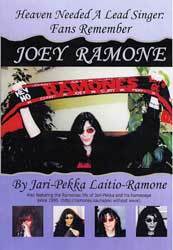 "HEAVEN NEEDED A LEAD SINGER: FANS REMEMBER JOEY RAMONE" is a book in which people from all over the world write about what Joey Ramone meant to them. A big part of the profits from the book will be donated to cancer research (without animals); the biggest chunk of money will be donated to the Juliana Von Wendt Fund. More than 70 famous artists contributed their Joey Ramone memories and stories for this book including: U2, Hellacopters, Backyard Babies, Sator, Adverts, Dead Kennedys, Die Toten Hosen, Dead Boys, Jeff Dahl, Dogs d'Amour, Wildhearts, Teenage Head, Electric Frankenstein, Hanoi Rocks, and Flaming Sideburns. 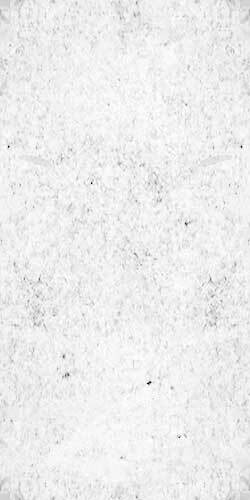 Also features many special unreleased Ramones and Ramones related photos and drawings, as well as hundreds of stories and memory texts about Joey and Ramones by fans from all corners of the world.